It was a noisy night at times with at least 6 dragons and accompanying band parading through the Club. Tissa Perera was welcomed back after his sojourn in the US where he oversaw the successful birth of a healthy granddaughter – he started the year well by taking first and second prize in the raffle and the Members Cash Jackpot. President Jim Rudling expressed his thanks for the response from members in volunteering to attend the BBQ at Bardia Barracks on 17 February. Jim has received an email from Mary Watson seeking assistance with the annual Cops and Kids NRL League Tag Day on Thursday 11th April 2019. Jim has provided a positive response. Geoff Gibbs and Ted Mlynarz are arranging a flyer for the Annual golf Day with Treasurer Gary Halliday. Arrangements have also been made for Grace Fava to be the Guest Speaker at next week’s Dinner Meeting. Grace is representing the Autism Advisory and Support Service, the recipient of the funds raised on the day. Secretary Alvan has sourced quotes for a plaque to be mounted on the Sensory Garden at Braeside Hospital acknowledging the Club’s support in providing the materials and the labour to construct the garden. Youth Director Sam Capra is preparing information on youth programs for inclusion in the Bulletin. In coming Assistant District Governor John Pillay has completed the first session of training with another due on the 24th March. John is somewhat frustrated by the delay in receiving quotes for materials for the Fiji Water Project and waiting for responses from Rotary Club of North Suva. Ted Mlynarz announced that Australian Health and Humanitarian Aid will be having its next BBQ in Freedom Plaza on 24 February and their gala fundraiser on 3 May. 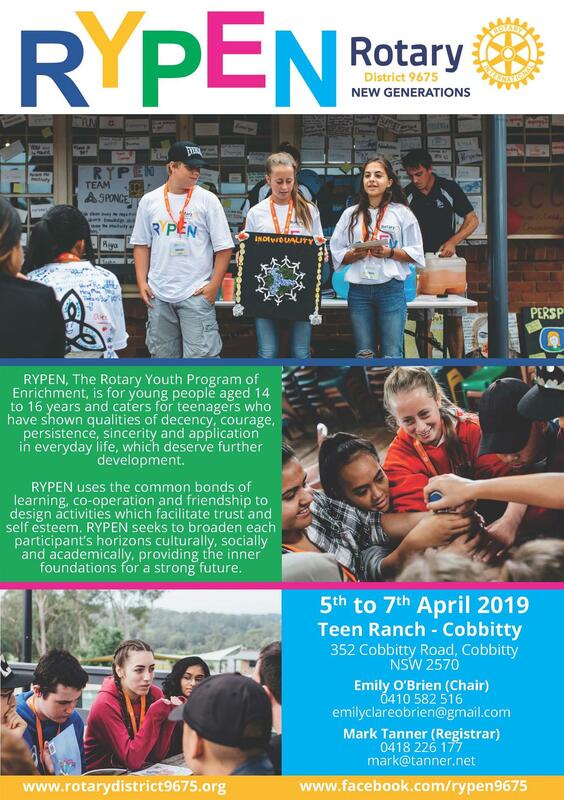 Our Youth Director Sam Capra advises that the next Rotary RYPEN youth program for 2019 will be held 5th to the 7th of April 2019 at 352 Cobbitty Road, Cobbitty, available for students between 14 and 16 years of age. Applications close 22nd of March 2019 and are available from Sam. If you know of any suitable teenagers (Children, Grand Children, Nephews, Nieces or Neighbours) please contact Sam on 0407105456. David Gallop AM was appointed Chief Executive Officer of Football Federation Australia in November 2012. David’s tenure since this time has coincided with a period of stability, growth and innovation in Australian football, underpinned by the successful 2015 AFC Asian Cup that saw the Socceroos crowned as the Champions of Asia, Australia’s qualification for the 2014 FIFA World Cup in Brazil and 2018 FIFA World Cup in Russia, and the Matildas’ inspiring run during the quarter- finals of the 2015 FIFA Women’s World Cup in Canada, and qualification for 2018 AFC Women’s Asian Cup inJordan. Mark Bosnich, or ‘Bozza’ as he is affectionately known, is one of Australia’s most famous football exports. At the peak of Mark’s sporting career, he led the high life in England as one of the world’s highest paid football stars and is still considered by many authorities as one of the finest goalkeepers in the world. Mark’s unparalleled career took him to the heights of Premier League football playing for Aston Villa, Manchester United and Chelsea. In 1999, he won a Premier League title with Manchester United, one of only two Australians to do so! Our Guest Speaker on 12 February will be Grace Fava OAM from the Autism Advisory and Support Service in Liverpool. 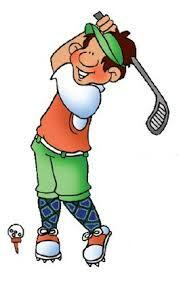 The Autism Advisory and Support Service will be the main beneficiary our our Annual Golf Day to be held on Friday 17 May. Grace and her team will be providing support in organising this day and also helping out on the day. As usual partners, friends and potential members are encouraged to attend. We have agreed to conduct a Sausage Sizzle on the day, with a difference. We will also be offering Meat Pies. Catering for up to 70 invited guests, feeding cadets and band plus any guests. More details when they come to hand. Memorial Ave Liverpool will be the beneficiary of the day. 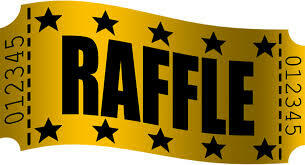 Grace Fava their Founder and CEO will be providing support in organising this event. Become a Team Sponsor $1,200 – Sponsorship is for a team of four players with two golf carts, breakfast, on-course refreshments and lunch, Company Banner and signage rights on a hole and acknowledgement on website. Sponsor individual players for $150 each which includes participation in Four Ball Ambrose Competition, shared golf cart, breakfast, on-course refreshments and lunch. Join us for lunch $55 per person or make a donation. There will be longest drive, and nearest the Pin competitions as well as a “Charity”Nearest the Pin Hole at $5 for and additional shot. 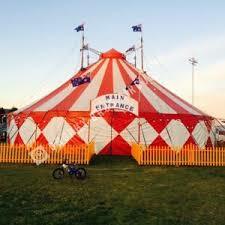 Annual Circus – Subject to approval by Liverpool Council our annual Circus will be held in the Grounds of Bonnyrigg Sports Club, Elizabeth Drive, Bonnyrigg, NSW over three days - Friday 3 May, Saturday 4 May and Sunday 5 May 2019. 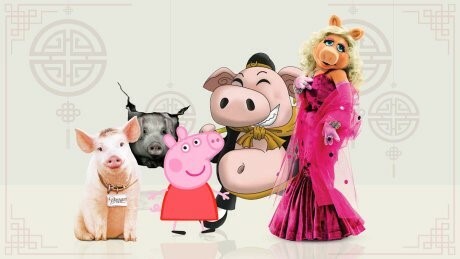 The Circus will staged by Brophy International Productions they will also be doing the Fairy Floss, Popcorn and Drinks. As a Club will need to get the guests to the Tent where Brophy’s will take over and this year for the first time we will also be providing a sausage sizzle from our BBQ Trailer and selling drinks. There will be 3 sessions each day and we will need around 6 volunteers for each session.